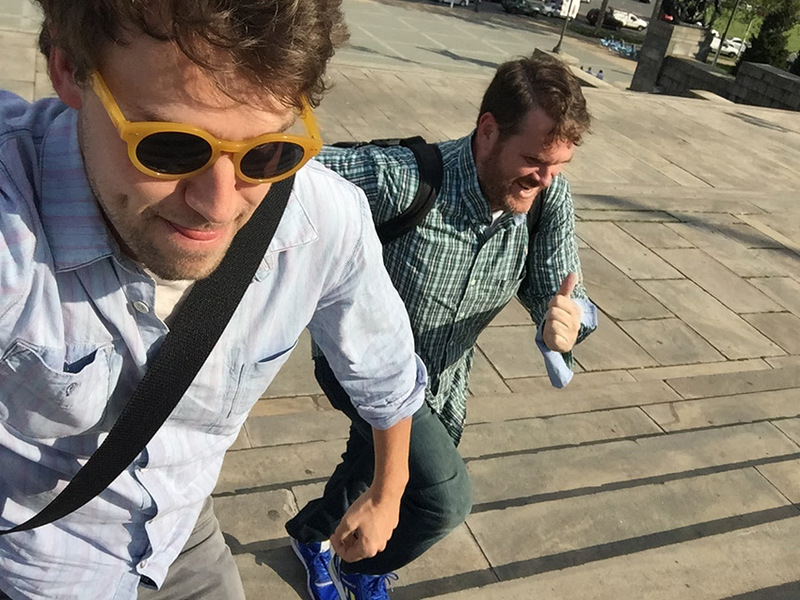 It wasn’t all work and no play for Kiosk at the PPC Hero Conf. We did find time to fit in some of the sights and snacks Philly is famous for (that is, if you can call a cheesesteak a snack. It’s a little more than that). First stop straight from the airport? Jim’s Steaks on South Street. 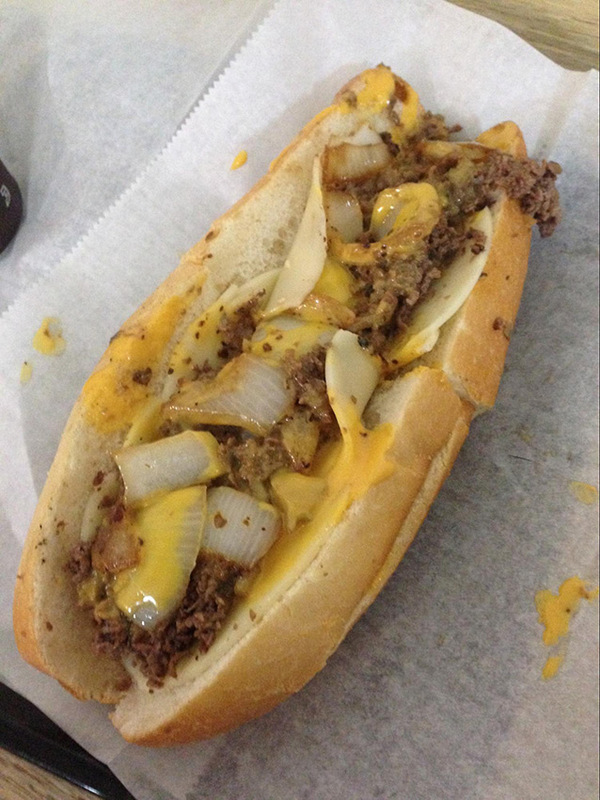 First “real” cheesesteak for the Kiosk crew and a great snack after a long flight. No further words. Just a picture. They call Philadelphia the City of Brotherly Love. Why? William Penn, founder of the Province of Pennsylvania, named it after the greek words “philos” meaning love or friendship, and “adelphos” meaning brother. And it was really a friendly city. 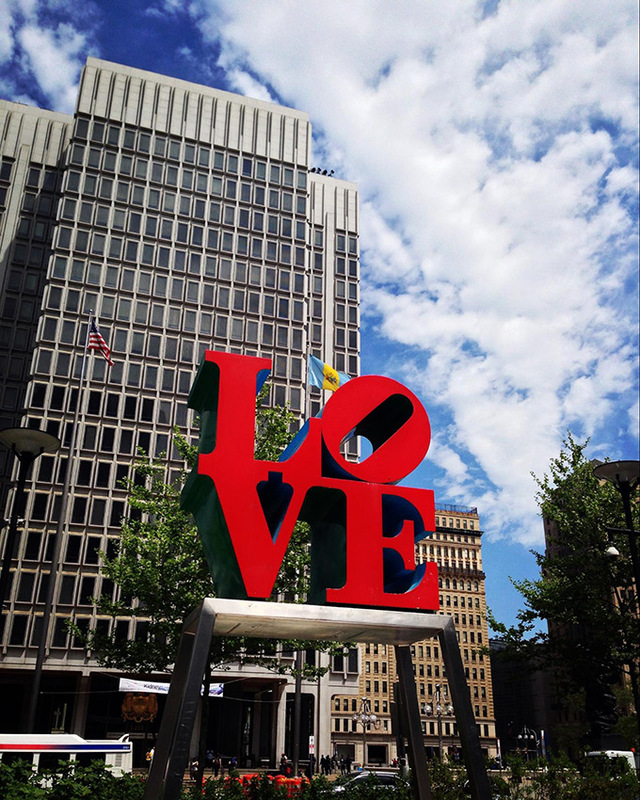 The Kiosk crew took a short stroll to check out the LOVE sign designed by artist Robert Indiana. It’s an iconic Philadelphia landmark and a must see. An American symbol of liberty and freedom, the Liberty Bell was on our short list of must-stops. Amazing to see in person. It’s big and beautiful and does have a giant crack. The bell is suspended from what is said to be its original yoke, good ol’ American elm. 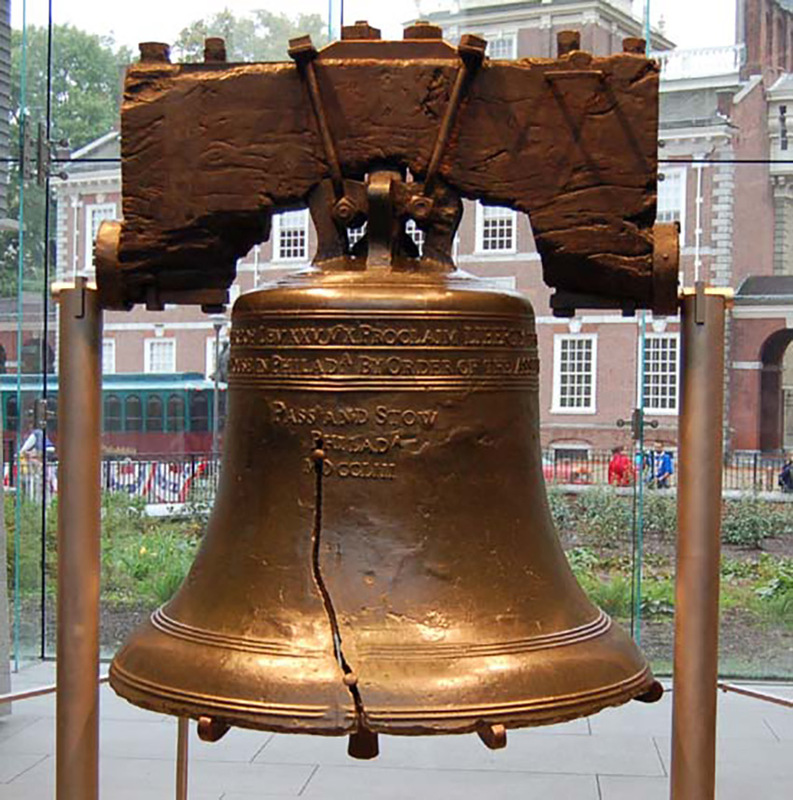 In a moment of marketing inspiration, on April 1, 1996, Taco Bell announced that it had bought the Liberty Bell and changed its name to the Taco Liberty Bell. Just an April Fool’s joke, but Taco Bell’s sales of tacos, enchiladas and burritos went up by more than a half million dollars that week. Talk about marketing! 72 steps and the Philadelphia Museum of Art was our final stop. What am I referring to? The Rocky Steps of course! These steps made their first appearance in the 1976 original Rocky film and 5 of its sequels. The boys decided to have a race up the steps. Amazing views from the top! Thank you Philly. Until next time.